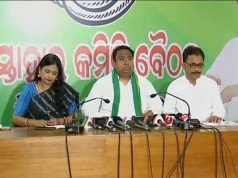 Bhubaneswar: Odisha Government has decided to extend the Biju Swasthya Kalyan Yojana (BSKY) for Odias residing outside the State. Odisha people residing outside the State will also get benefits under the Biju Swasthya Kalyan Yojana. The Government has decided that all the State and Central Government hospitals outside the State are deemed to be empanelled under the BSKY and the treatment cost will be paid to the bank accounts of the beneficiaries. 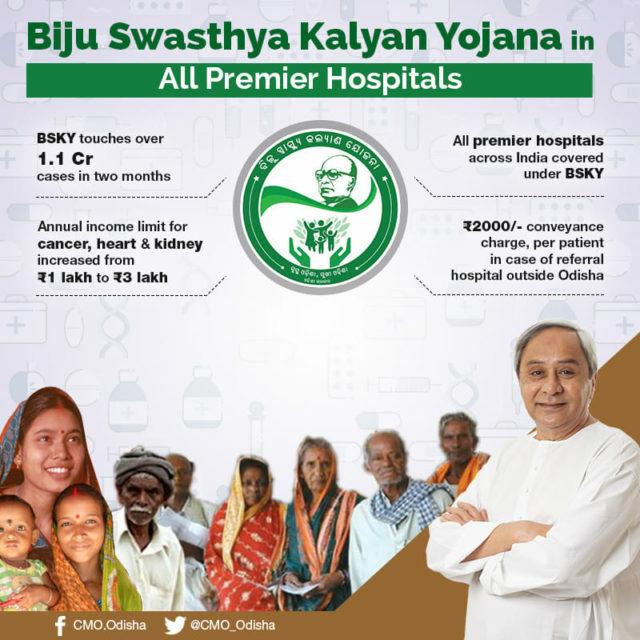 After reviewing BSKY, Chief Minister Shri Naveen Patnaik expanded scope of flagship healthcare scheme. It will now be available to Odias living outside the state and at all premier hospitals across India; income limit for cancer, heart & kidney hiked from ₹1L to ₹3L. 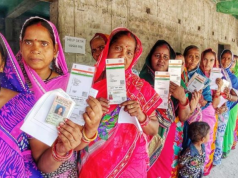 As the scheme has achieved great success since its implementation benefitting over 1.1 crore patients with cashless care since August 15, the Government has decided to include more families under it, he said. Further, all premier healthcare institutions across the country, including Tata Memorial Hospital in Mumbai, CMC Vellore and Narayan Hrudalaya have also been covered under the BSKY. 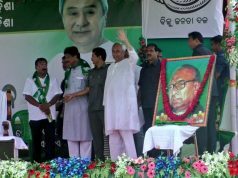 The patients will also be provided transport charges to the hospitals outside Odisha. “To further facilitate patients in case of referral to a hospital outside the State, a conveyance charge of Rs 2,000 per patient would be transferred to the beneficiary’s bank account,” said the Minister. The Government has also decided to include 4,036 medical packages under the scheme against only 1,343 packages covered under the Pradhan Mantri Jan Arogya Yojana (PMJAY). The package rates have also been revised upward to attract more hospitals to be covered under the BSKY.